New beginner Tai Chi classes starting in April 2019. Register online now! 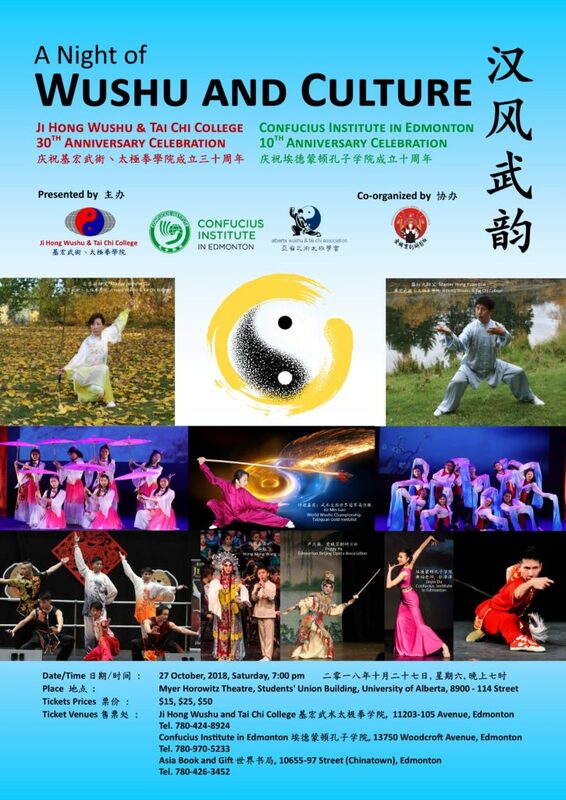 New Wushu classes starting in April 2019. Through quality instruction, discipline and hard work, our students achieve a strong sense of well-being and accomplishment. Students will benefit from better health, strength and harmony providing the foundation for high performance in day-to-day activities. Unleash your internal strength by connecting your body, mind and soul so that you can train harder, longer and stronger. "My balance and flexibility are those of a much younger man and I can’t remember the last headache I had. I feel that, because Tai Chi “massages” the internal organs, it helps one maintain good health." "There is no question that I am healthier because of Tai Chi, and I would like to thank both Master Luo and Master Gu for their passion, dedication and patience in teaching us this very complex subject of Tai Chi. We are very lucky to have them right here in our hometown of Edmonton." "I am proud of the fact that I have stuck with Wushu for 17 years and am still a member of the Ji Hong “family”. There have been many awards and accomplishments over the years but nothing beats the sense of “belonging” that many of us have here at Ji Hong." Watch Master Jennifer Gu and Master Hong Yuan Luo perform Chen Style Taichi & Taichi Sword at the Ji Hong 30th Anniversary Gala. To watch more performances, check out the complete Youtube playlist.